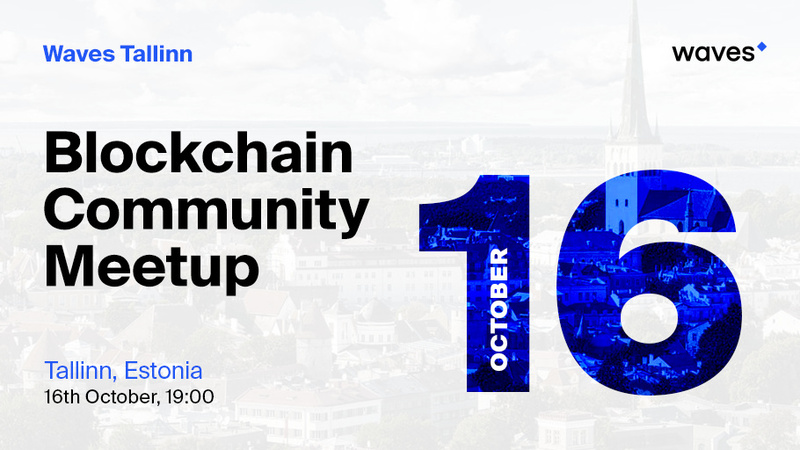 Waves Community in Tallinn is excited to invite entrepreneurs, lawyers, auditors, finance experts and blockchain & crypto enthusiasts to our event! Participation is free, please register here. Waves Ambassador Aleksandr Beloussov will cover topics such as blockchain technology, smart contracts and tokenization, make an introduction of Waves Platform and its technical capabilities. Artem Tolkachev from BetterTokens.org (Tokenization Standards Association), a non-profit organization, will discuss the legal aspects of tokenization & crowdfunding, including the current state of crypto regulation, Security Token Offerings, stable coins and favorable jurisdictions in the crypto context. Last but not least Waves team member Alexander Kolupaev will host the meetup and talk about first-hand updates and future plans of the platform. The event will be particularly interesting for law, finance, auditing specialists and consultants as well as entrepreneurs exploring new opportunities in the crypto space. At the event you will have a chance to win a hardware wallet Ledger Nano S! All you need for participation is to provide your Waves wallet address in the event registration form. The event will take place at the coworking hub Lift99 located at Telliskivi 60a, B-building.